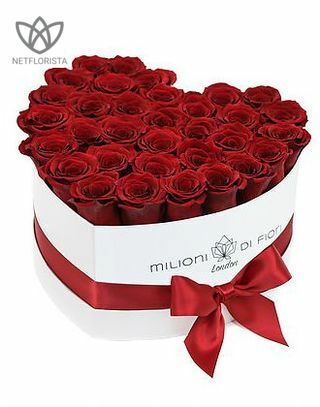 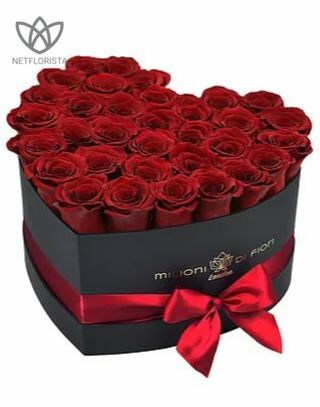 Roses are the queens of flowers, and they are also the most romantic of them all, so no wonder that giving someone roses has a symbolic meaning. 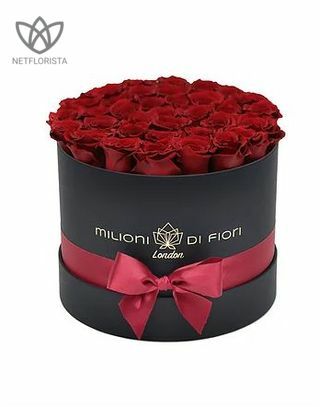 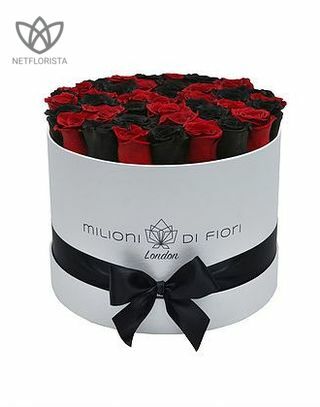 Although roses are beautiful in themselves, rose boxes have an extra feeling of elegance. 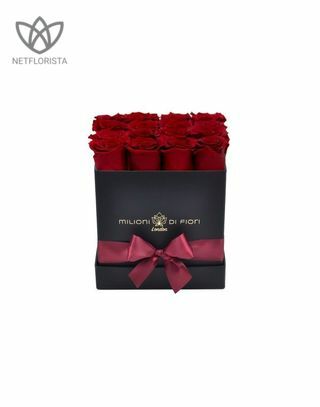 A box of roses is a perfect choice for anniversaries, grand gestures, or other special occasions. 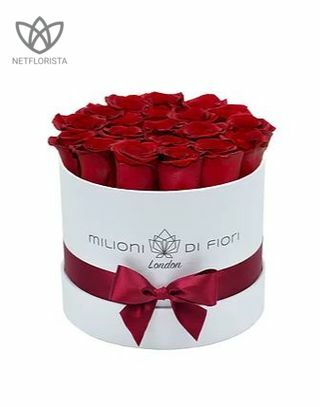 Choose a box of forever roses to express feelings that might be hard to put into words. 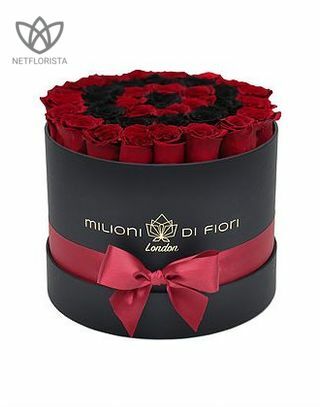 The classic red rose is always a good choice, and this box is simply stunning. 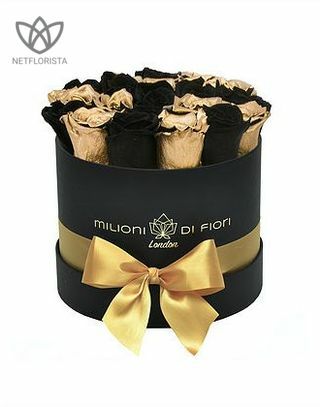 This elegant box of black and gold roses will be a long lasting gift for someone who loves home decor. 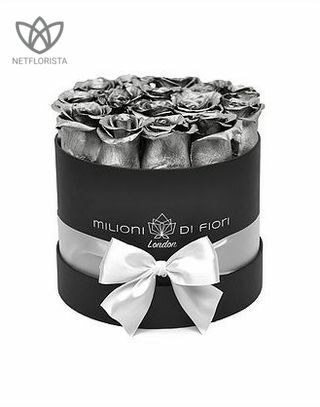 A box of silver roses is a special gift for your beloved one. 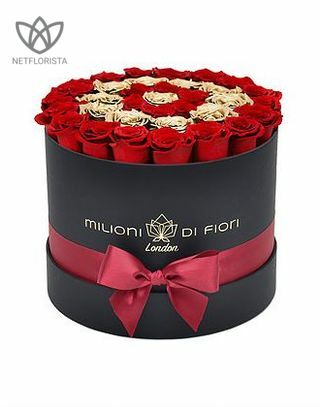 Packed with charming red roses, this heart shaped box is elegant and graceful.